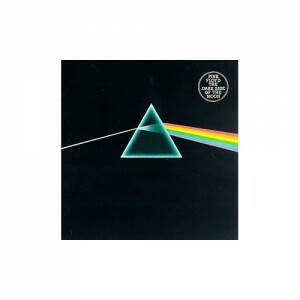 Earlier this week, Pink Floyd sued its record label, EMI, for selling individual songs on digital music services like iTunes. The High Court in London agreed with the band’s argument and on Thursday granted Pink Floyd the ability to ban individual song sales. According to the Telegraph, this is the first time a band has successfully sued its record label, preventing it from selling individual songs. As of this writing, all of Pink Floyd’s songs on the iTunes Store are still available for individual purchase, although it doesn’t appear that will last long.